J. Cole spoke to Vulture about the release of his latest album, KOD. In the lengthy interview, the rapper, who set new streaming records on with KOD's release on both Apple and Spotify, discussed his evolving opinion of so-called Soundcloud rappers, with whom he has an acknowledged rocky relationship with. 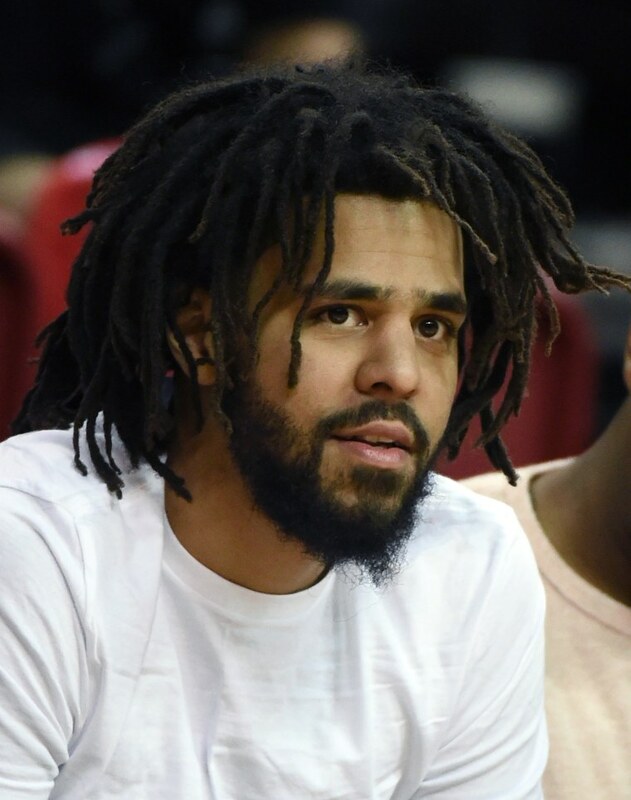 Still, J. Cole says he's getting on board with the younger, popular artists, and names XXXTentacion, Trippie Redd, and Lil Baby as acts he's been into lately.